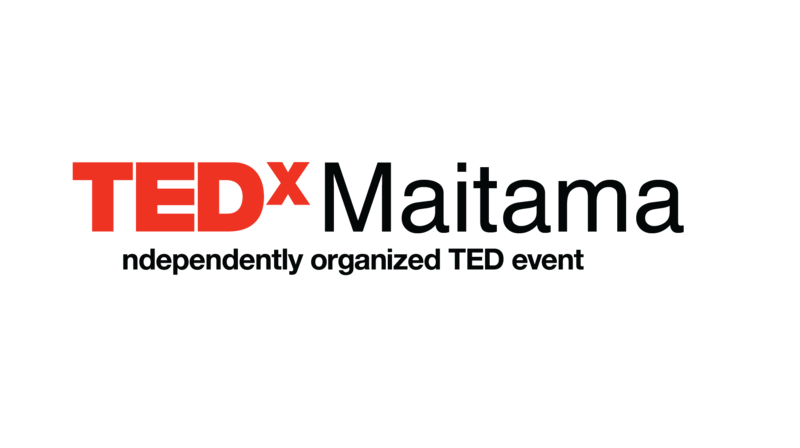 Applications for TEDxMaitama 2018 are now closed. Thank you for your interest in this year’s talk!We have received many applications and we will now dedicate some time to go through every application to find the most interesting, outgoing and open participants. We will be announcing the list of volunteers soon. Each of you will receive an email saying whether you have been accepted or not, as well. Once again, thank you very much for showing so much interest for our talk and good luck!